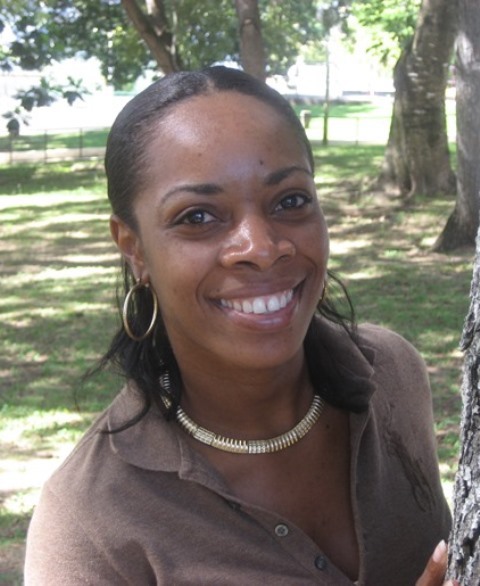 Fenella Wenham is a young high school English teacher and tutor , actively involved in community and youth development in the Commonwealth of Dominica, and she serves as the Treasurer of the Greater Caribbean for Life. Her engagement as a young leader started with her early and continued involvement as a volunteer with the Red Cross of Dominica. She was the former CARICOM Youth Ambassador, as well as a long-standing member of the National Youth Council of Dominica, where she served in various positions; and in 2011 she was elected as the first female President of the Council. Dynamic and motivated, Fenella is also engaged in national pageants, athletics associations and a member of Care of the Elderly and Underprivileged Children Inc.